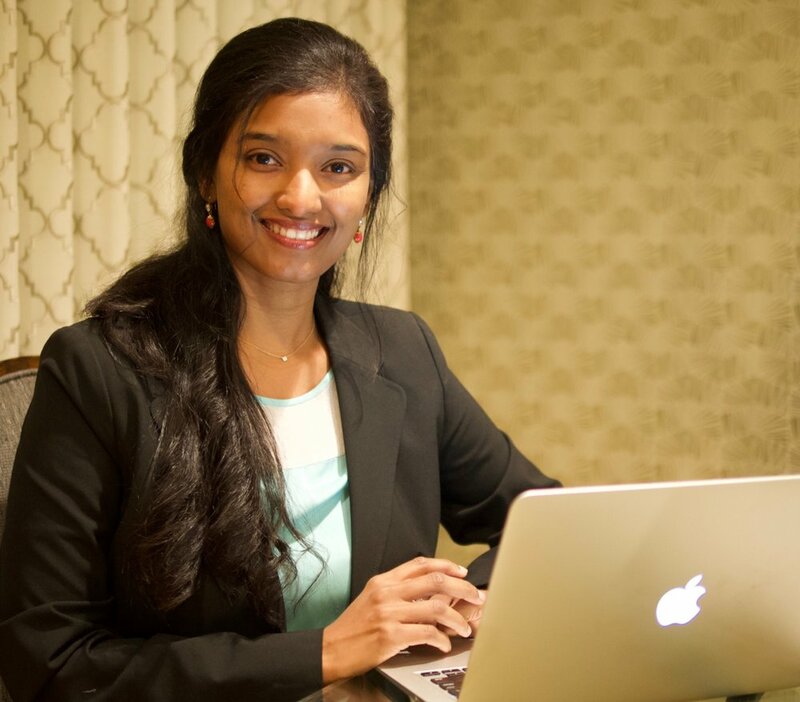 Harini is the founder and president of Marshmallow Minds. Harini received her Masters degree in engineering from Texas A&M University. After working in the wireless technology sector for 15 years with different companies such as Broadcom, Ubicom (Parent: Qualcomm Atheros) and Texas Instruments, she went back to school for a year in 2015 at Stanford University to complete her Advanced Project Management program. She took inspiration from the Design Thinking and the entrepreneurial nature of the program that led to the foundation of the nonprofit. Since 2015, her priority has shifted to early education as she sees a way to make things better. She strongly believes that by teaching children at a young age to empathize with real-world problems, allowing them to explore different STE(A)M tools and engineer innovative solutions, children can gain a holistic learning experience that will nurture human values, instill mindfulness and build their creative confidence. She is currently spearheading the organization as the CEO with the support of her team and leading the development of Marshmallow Minds' curriculum which marries Design Thinking to STE(A)M and emphasizes the need for empathy in the hearts of young minds to act as the driving force for STE(A)M based innovation. Anand is the Secretary of Marshmallow Minds. Anand has over two decades of Banking and Financial services industry experience, initially with Citigroup and then through Cognizant where he was Director, Digital Banking and has consulted for several global banks. Anand, after completing his Bachelor's degree in engineering worked as an engineer and then went on to receive his Masters in Business Administration from the Department of Management Studies, NIT, Trichy, India. During his engineering, Anand was exposed to Artificial Neural Networks and Learning models. That interest has spurred a life-long exploration of human potential and learning. As a parent too, Anand is passionate about understanding various learning styles and about the education approaches that enable them. He enjoys working with children be it as a soccer coach, scout den leader or as an olympiad coach. Anand recognizes Design Thinking, which he applied in the corporate context, is an enabling differentiator to kids in making an impact in the world. Anand joined the Marshmallow Minds Board in 2017 and serving the company to march forth! After completing her Master's degree in computer applications worked as an engineer, design researcher and recently switched to be a product manager. She has about 20 years of experience in the software industry. For the past 13 years, she has been working for Intuit Inc. a business and financial software company where she applies a combination of design thinking, the lean startup methodologies, and quantitative research through machine learning to generate ideas, test them and iterate their way to market success. She was impressed with the simplicity and effectiveness of the design thinking model and wanted to explore how to use this to empower kids to be changemakers who help solve our world’s problems. Nirmala has been volunteering as part of the Project Cornerstone program which is committed to helping all children and teens in Silicon Valley feel valued, respected and known. She also teaches young kids math, specifically preparing them for SAT and AMC exams. Nirmala joined the Marshmallow Minds Board in 2018 and is passionate to promote and preach the benefits of design thinking and build creative confidence in young minds.